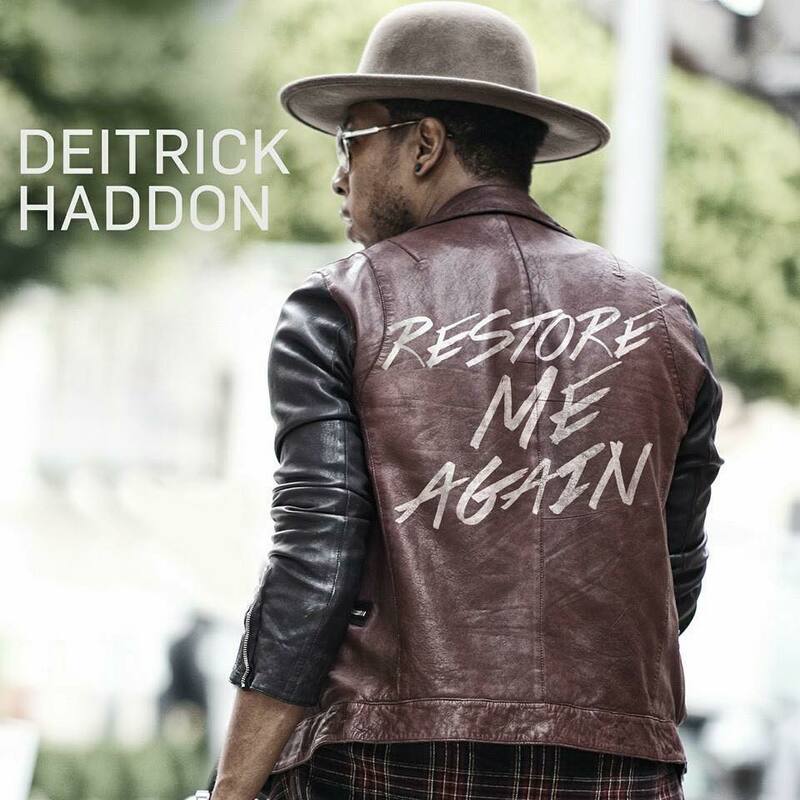 Listen: Deitrick Haddon - "Restore Me Again"
Remember that time you kind of fell off from praying to God, consulting with God, reading His word? Deitrick Haddon remembers something similar. He sings so in his new track “Restore Me Again,” confessing a time he strayed away, recognizing that God is the only one who can satisfy our internal battles. eOne’s D-Haddy didn’t say when or what it’s called, but he confirmed on Instagram that a new album is coming soon! 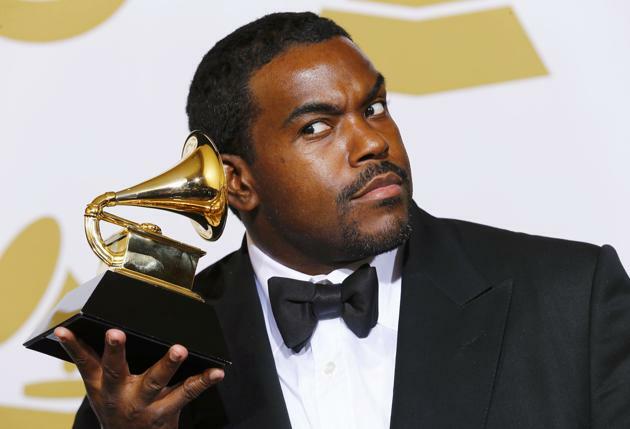 Rodney Jerkins teams up with Motown Gospel/Capitol Christian Music Group for new Christian music label.